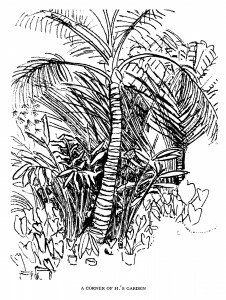 Published in 1981 in Canadian Literature , P. K. Page’s Extracts from a Brazilian Journal recounts Page’s impressions of the Brazilian countryside. The prose weaves in and out of poetic descriptions of her sensations of the water, heat, and flora, punctuated by expository accounts of the technicalities of living in the heat of South America. Presented in sections under different dates, these extracts offer a fragmented view of Page’s experience through journal entries containing Page’s signature poetic descriptions. 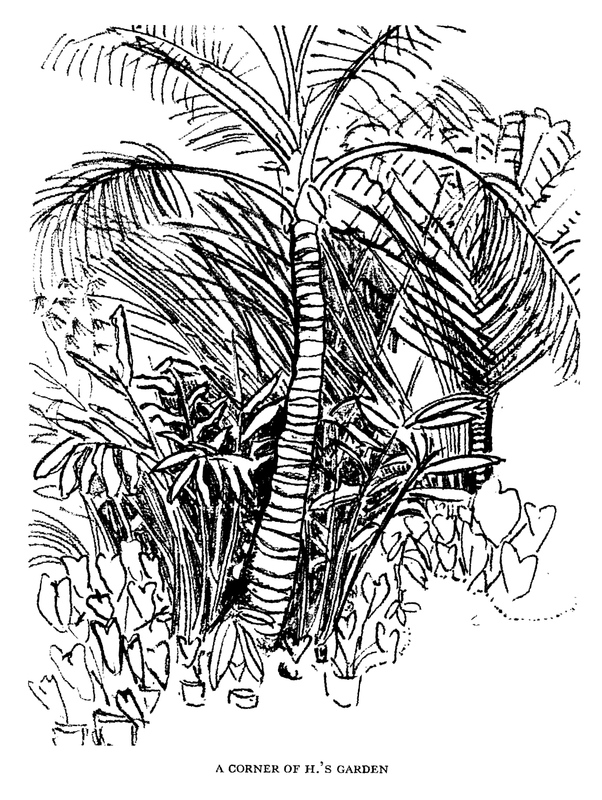 Illustration by P. K. Irwin (P. K. Page) accompanying Extracts from a Brazilian Journal. © Stan Dragland. Courtesy of the copyright holder. First published in Canadian Literature 90, 1981. Page equates this observational mode with painting, a stroke-by-stroke construction of an image to remember, to follow a thread back. To search for something I already know but have forgotten I know. To listen—not to but for (36). Page’s impressionistic approach to life writing focuses on images, colours, and sound in order to play with memory. Here, Page imbues her description of the trees with what she describes in Traveller, Conjuror, Journeyman as the sensuous pleasure of play. The palms are not mere plants, but feather dusters with feathers shed from a giant bird. Her description takes on the imaginative voice of poetry, while setting out a colourful scene in small descriptive strokes, much like a painter. Description: Consider the aspects of the Brazilian landscape that Page describes in the most detail. For instance, how does Page describe different kinds of birds? How do these descriptions contribute to the colour, sound, and play of the prose? Exposition: Consider moments when Page moves from more detailed description of flora and fauna to more expository descriptions of day-to-day movements. How do these interventions, which read more like a conventional journal, structure her memories? Play: If these journal entries present an observational mode of play, how does Page play with the Brazilian landscape and descriptions of people? 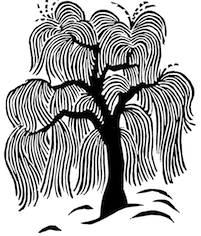 Consider the interplay between description and exposition, and her attention to nature.